I purchased this skin cleansing appliance a month ago and have been using it since. I have seen a big difference in my skin. 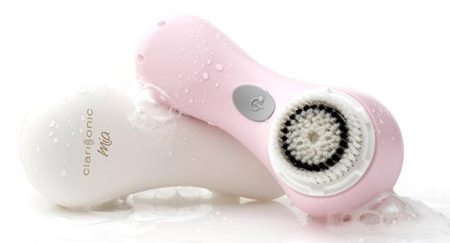 It cleans the face very well, reduces pore size, and increases smoothness. I highly recommend it. It can be purchased on Amazon.